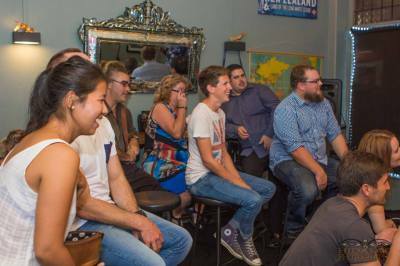 Flight 605 is a Kingsland Bar which hosts a monthly pro gig run by comedian Anthony Wilson. 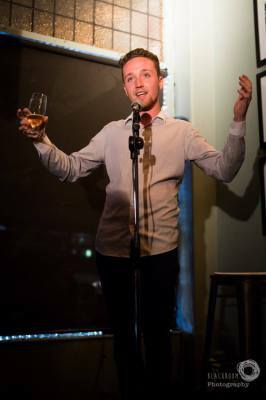 They have a new Host MC and line up each month of pro comics and the best of the up and coming comedians from around New Zealand. Reasonable priced drinks and a good menu. Great atmosphere but get in early as it is a smallish room. There is parking at the rear of the venue via an alleyway.